St. Valentine’s Day is coming up, and there’s still time to organise something special, such as a romantic getaway with your significant other. Here are 3 romantic trip ideas perfect for St. Valentine’s Day. Sicily brings island life to a whole other level. 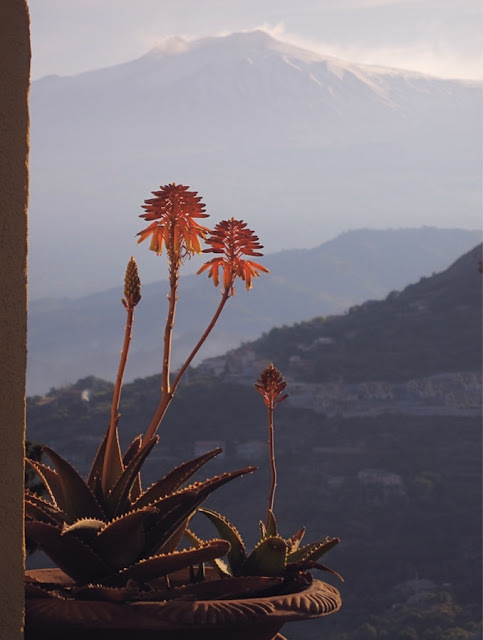 For any occasion, the elegant city of Taormina is romantic and naturally breath-taking. If you make it for Valentine’s Day, the city perched on high terraces with sea and Mount Etna views will provide the ultimate backdrop for your romantic trip. 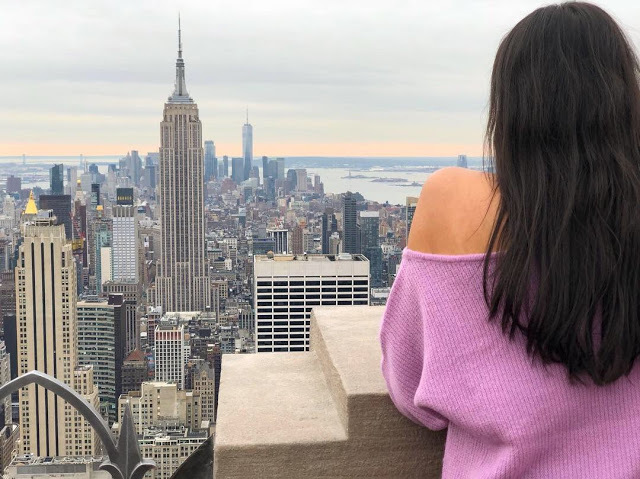 During your stay, go for an enjoy cocktails at the Wunderbar café followed by a romantic dinner with boasting views and a walk through the city. 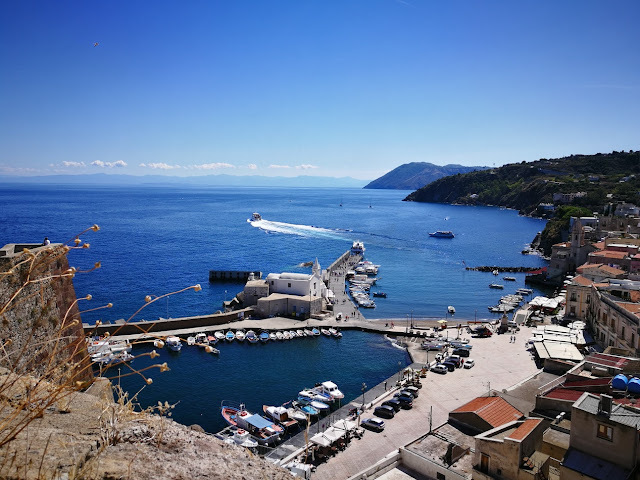 Your days can be filled of rest and relaxation, a cooking class, wine tasting, a swim in the sea, a romantic boat trip along the coastline, and a peaceful sunset with views from the Greek theatre. 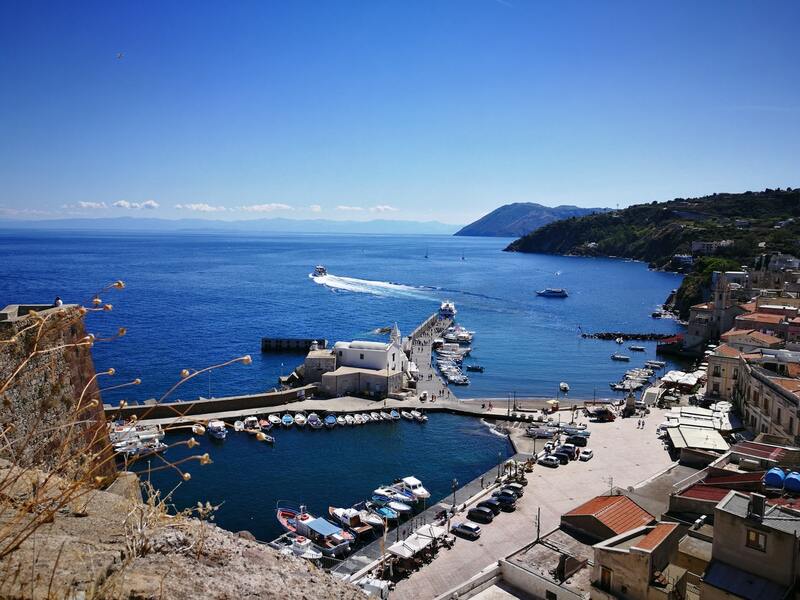 To make your stay that much more special, you can check out websites like Wishsicily and search through the many luxury Sicily villas available for rent: this would be the perfect accommodation for the occasion. 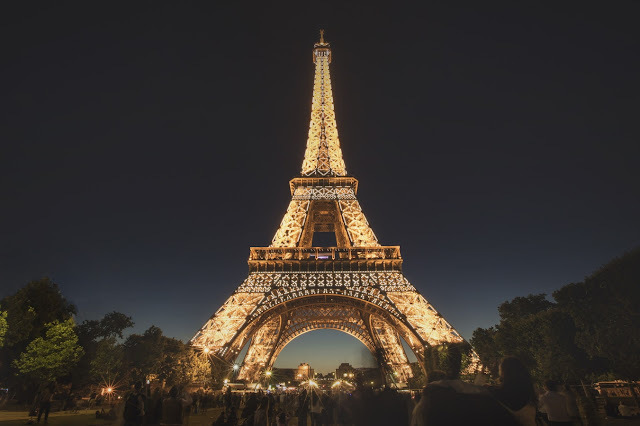 Paris has to be on this list as it is, after all, the City of Love. It is the first city that many people imagine when they think of ‘romance’. 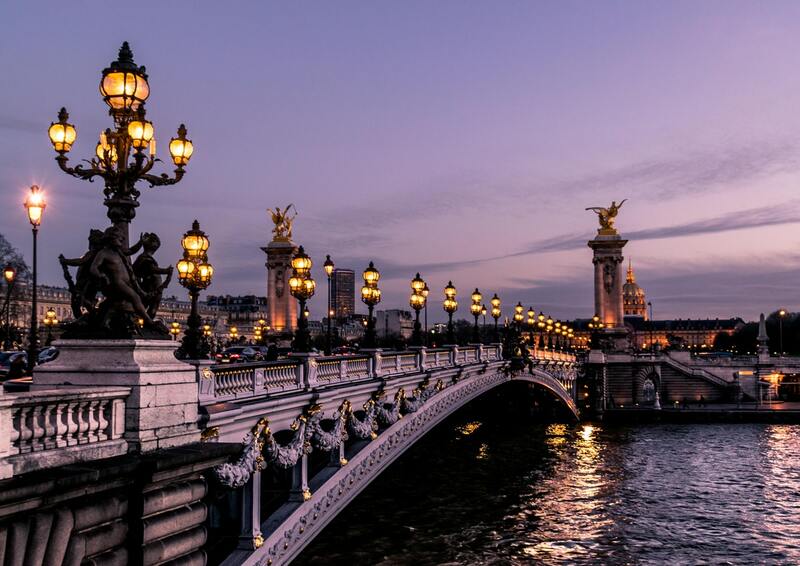 The French Romantics have left their mark on the city and the architecture boasts this unique combination of elegance and classiness. The Eiffel Tower itself has seen countless marriage proposals, there are candlelit bars throughout the city that you can tuck into whenever it simply seems like the right time, you’ll be surrounded by loving couples walking hand-in-hand, and the path along Canal St-Martin is tranquil and beautiful with plenty of sweet spots to relax and take in the view. You can enjoy a slow morning at Café Marly with a croissant in hand looking over the Louvre pyramid, walk through the garden of the Palais Royal, go for a glass of sparkling wine and make your way to share a tray of oysters in whichever spot suits what ambience you’re looking for. 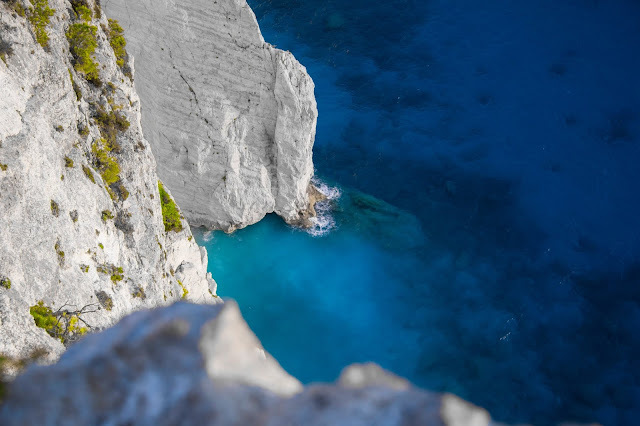 The Greek island of Zakynthos is best known for its jagged coastline, relaxing beaches and picturesque villages scattered throughout the interior of the island. You can get around easily by car so your main focus can stay on each other rather than how to get from one spot to the next. 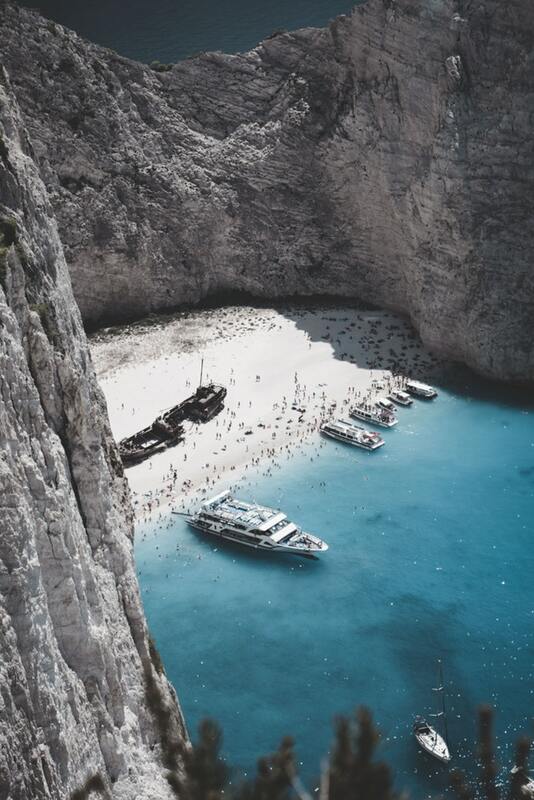 One of the most photographed sites in Zakynthos is the natural harbour and white sand beach with a decaying ship along the sand at Navagio Beach (Shipwreck Cove). 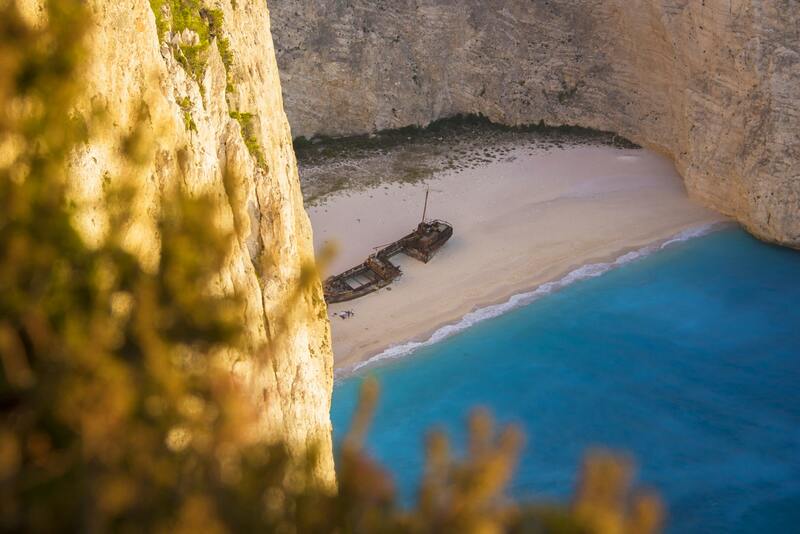 You can explore by water and make your up the cliffs for the best views of Navagio Beach. You can spend your days relaxing by the water, drink in hand and spending some quality time together. During the evening, there are plenty of restaurants that offer gorgeous sunset views where you can wine and dine to add to your already romantic day. If you want to add in some activities, you can go snorkelling, visit the Venetian Castle, and take a boat tour in Zante just to name a couple. Where do you like to go to celebrate St. Valentine’s Day?